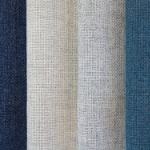 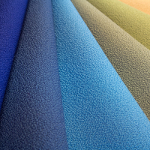 With proven performance through individual lab testing and high standards in quality, durability, and sustainability, Guilford of Maine acoustical fabrics are the go-to choice of customers nationwide. 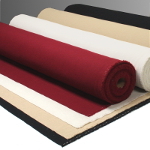 With their wide range of available colors, Guilford of Maine FR701 and Guilford of Maine Anchorage offer you broad design options to take your acoustical project to the next level. 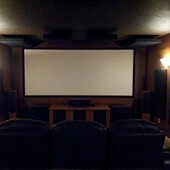 Project completed using your panels a couple of years ago, panels really tightened up the rooms sound!